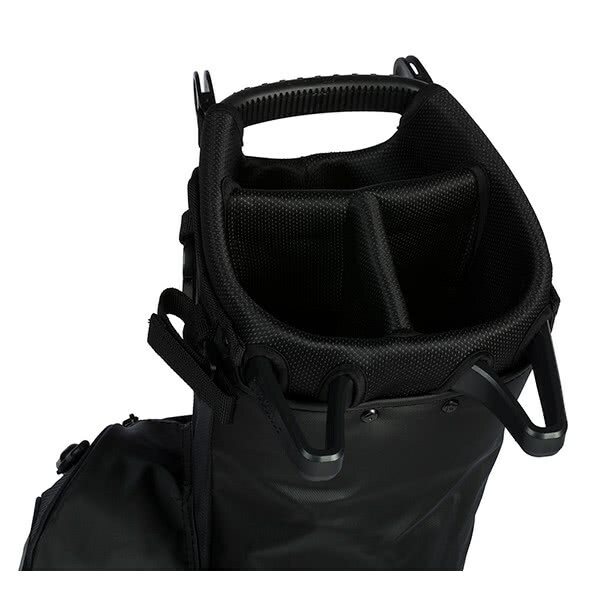 Really great bag, small yet has plenty of room. Very good price. Bought this for my golf obsessed son who would play all day every day if he could. 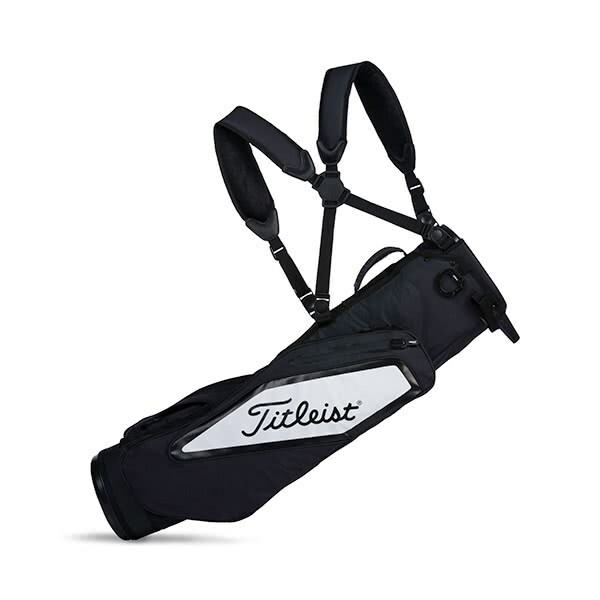 It is really useful when he wants to fit in quick round or 9 holes or for when he goes to the practice area. The mini legs don't keep the bag off the ground at all and in winter any towel you put on the bag will get soaked and you will end up with a wet backside. It's good quality but would not have purchased had I seen it in advance. Only suitable for practice at the range and summer golf. 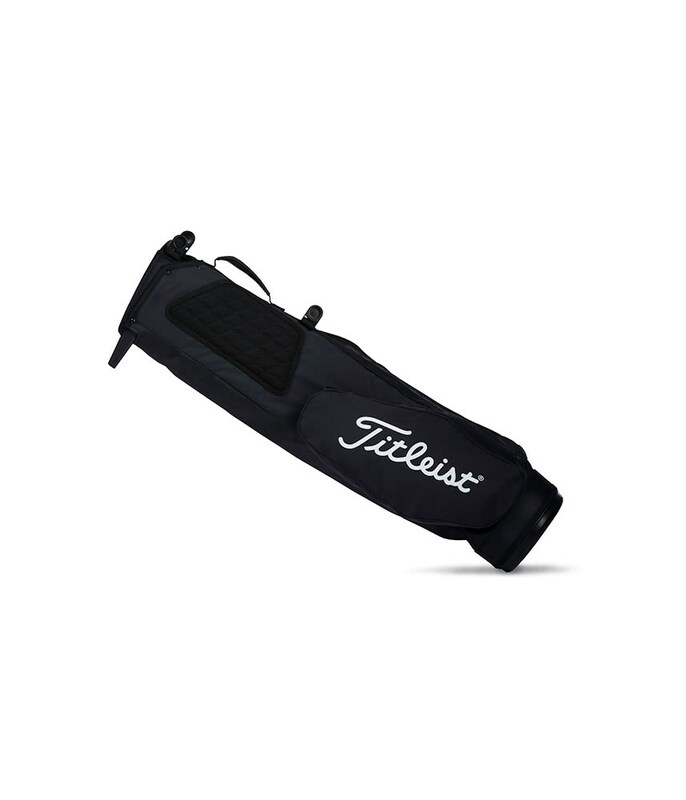 The Titleist Premium carry Pencil Bag features an excellent design that provides enough room for a full set of clubs and essential apparel and accessories. 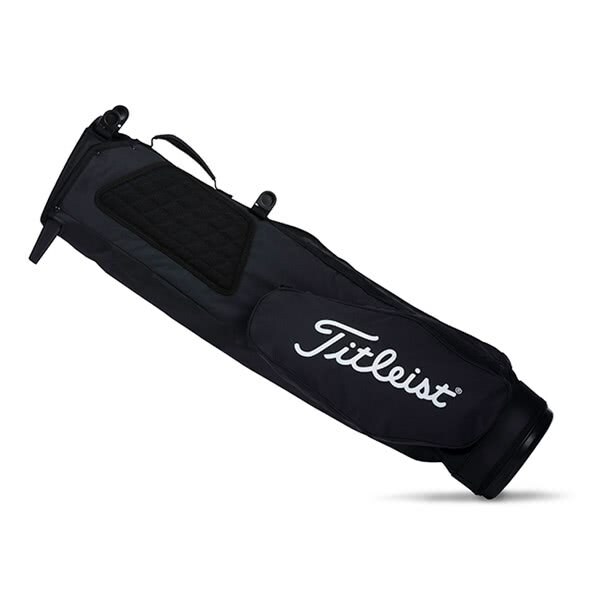 Titleist have used a lightweight, durable construction that features a StaDry waterproof belly that will stop the underside of the bag from getting wet. 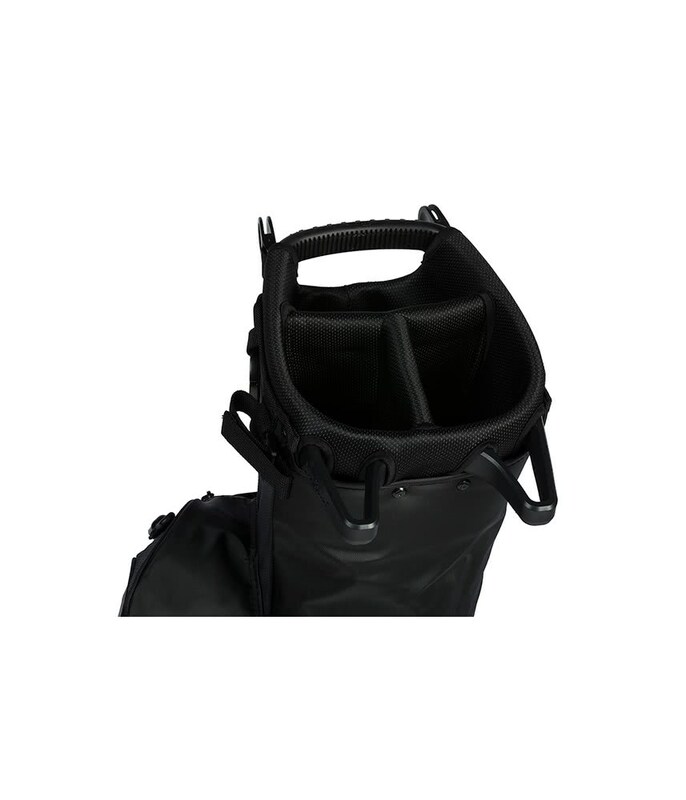 The mini leg design will prevent the need to lay the bag on the floor. A three-way top cuff design provides enough room for a full set. 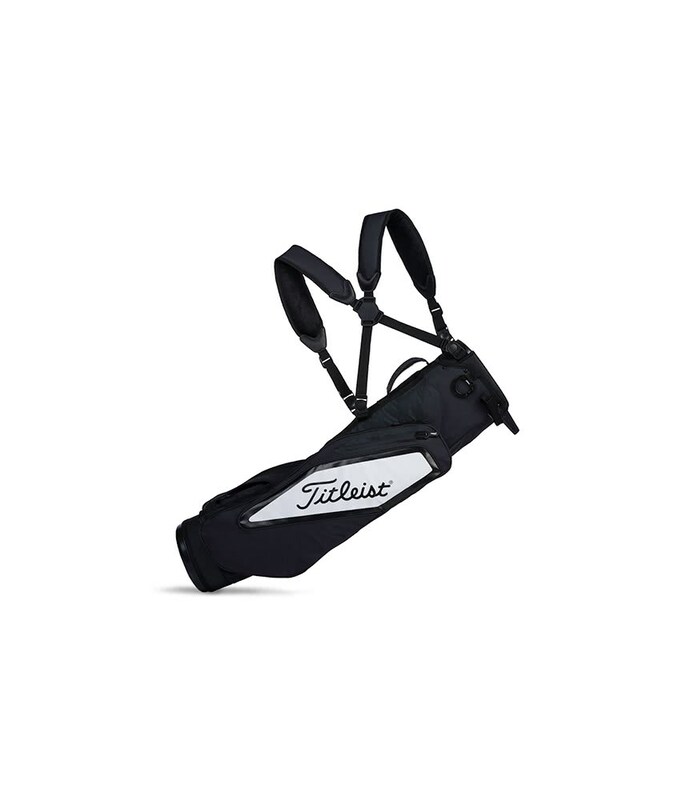 The great thing with the bag is that it is so versatile, whether you are playing 18 holes or heading to range to practice with a couple of clubs it is perfect. To improve carrying comfort an innovative double-to-single convertible strap system has been used that will not sacrifice performance.